Gary Payton serves as a Distinguished Visiting Professor in the Schriever Chair in Space Systems Engineering. Mr. Payton earned his Bachelor of Science degree in astronautics from the U.S. Air Force Academy and his Master of Science degree in aeronautical and astronautical engineering from Purdue University. As an Air Force officer, he served as a pilot, instructor pilot, spacecraft operations director and space technology manager. In 1985, he flew as a payload specialist on board the Space Shuttle Discovery in the first military flight of the space shuttle program. Mr. Payton retired from the Air Force in the rank of Colonel after more than 23 years of service. He has also served as NASA’s Deputy Associate Administrator for Space Transportation Technology where he initiated, planned, and led the X-33, X-34, X-37 and DC-XA flight test projects. For two years he was the Senior Vice President of Engineering and Operations for ORBIMAGE, now Geo Eye, a leading global provider of Earth imagery products and services. Mr. Payton returned to government service as the Deputy for Advanced Systems in the Missile Defense Agency. Until 2005 he led the MDA technology program to enhance ballistic missile defense sensor, weapon and battle management capabilities. 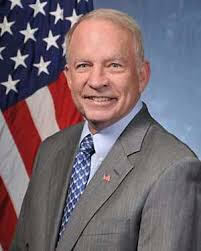 From 2005 until 2010 he was the Deputy Under Secretary of the Air Force for Space Programs. 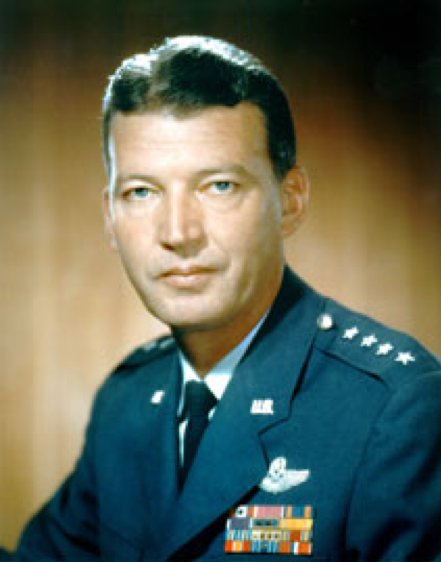 He provided guidance, direction and oversight for the formulation, review and execution of military space programs.